DESCRIPTION This one bedroom unit with in-suite laundry is centrally located in Sunalta just 1.5 blocks away from the Sunalta C-Train station. 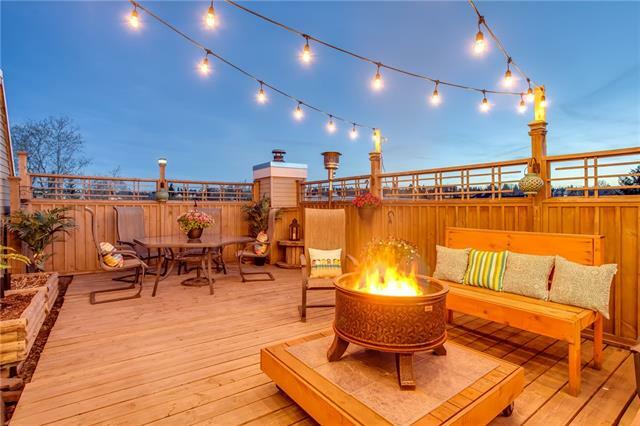 With a bright and open floor plan, this unit features stainless steel appliances, wood burning fireplace, large south facing balcony, and comes with heated underground parking stall. Walking distance to 17th Ave, restaurants, parks, and much more! Don't miss out on this one, it's a must see! 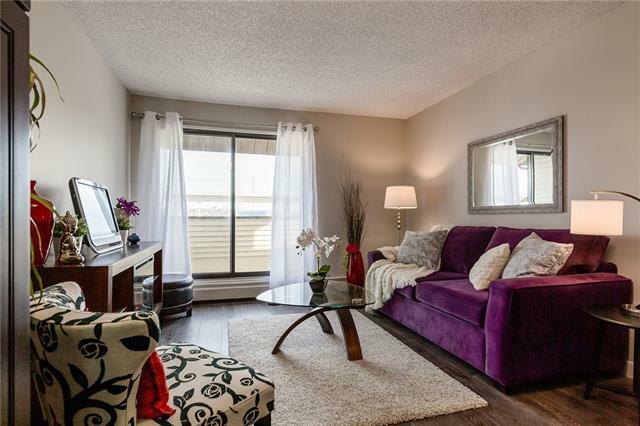 Home for sale at #109 1528 11 AV Sw Calgary, Alberts T3C 0M9. 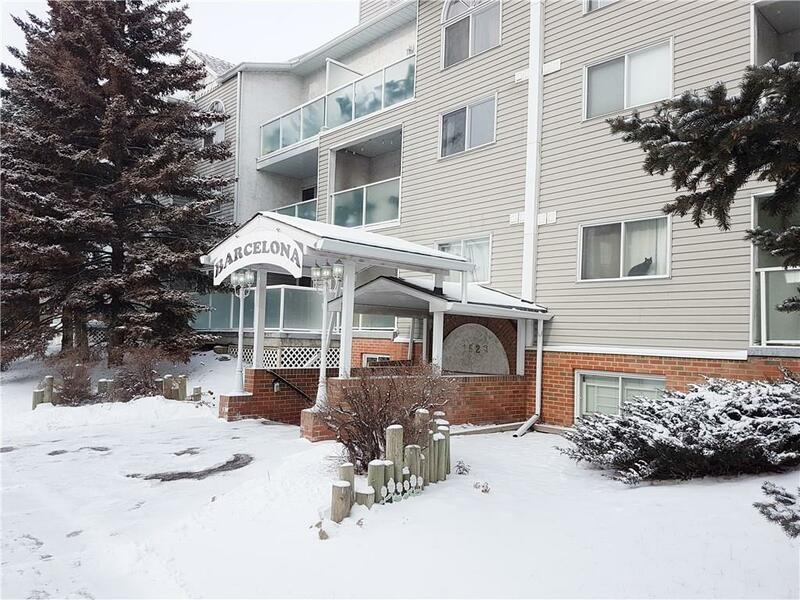 Description: The home at #109 1528 11 AV Sw Calgary, Alberta T3C 0M9 with the MLS® Number C4225882 is currently listed at $169,900.